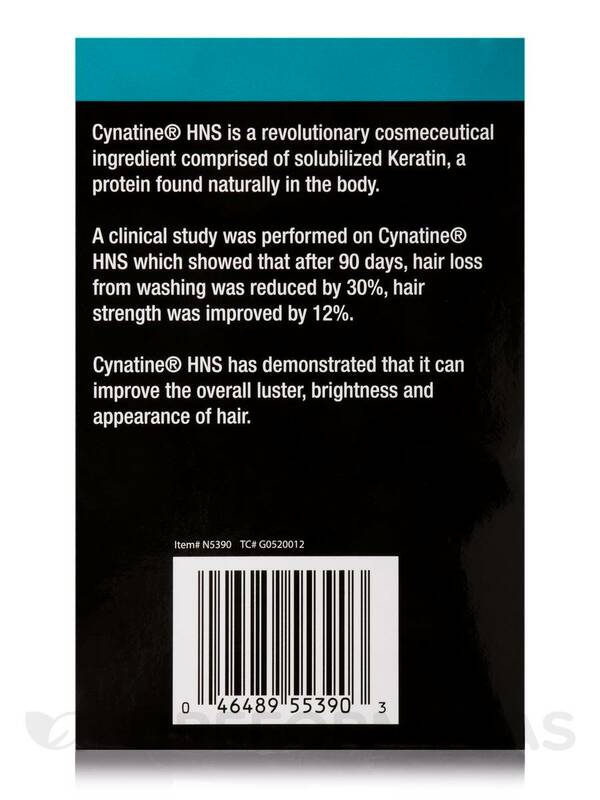 I have found that this product has helped thicken and strengthened my hair over time. Several friends have noticed this as well. 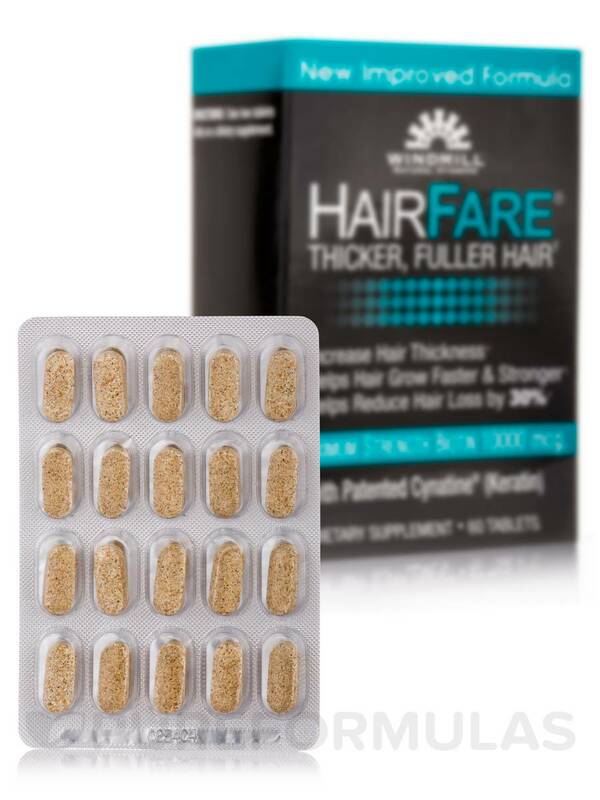 Provide important nutrition to your hair and increase its volume with Hair Fare® Tablets from Windmill. 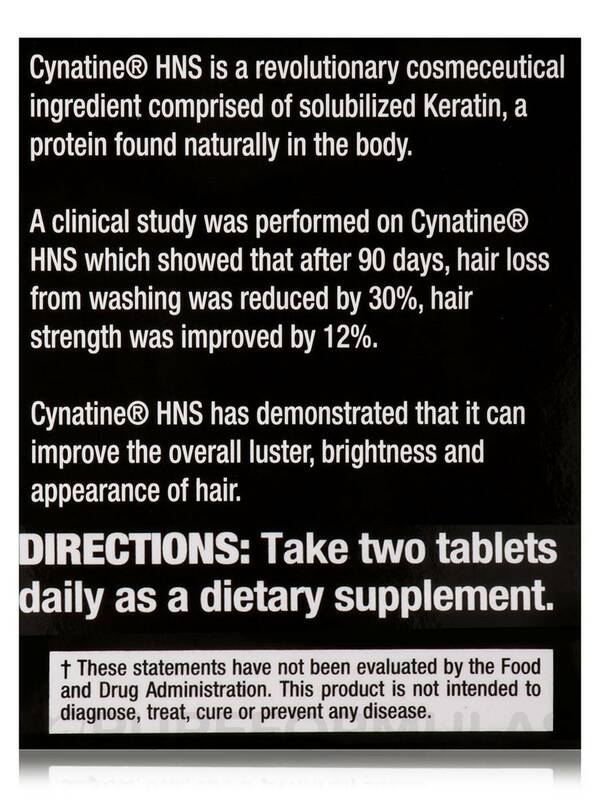 This dietary supplement contains MSM‚ keratin‚ vitamins‚ and natural extracts to promote hair growth and strength. 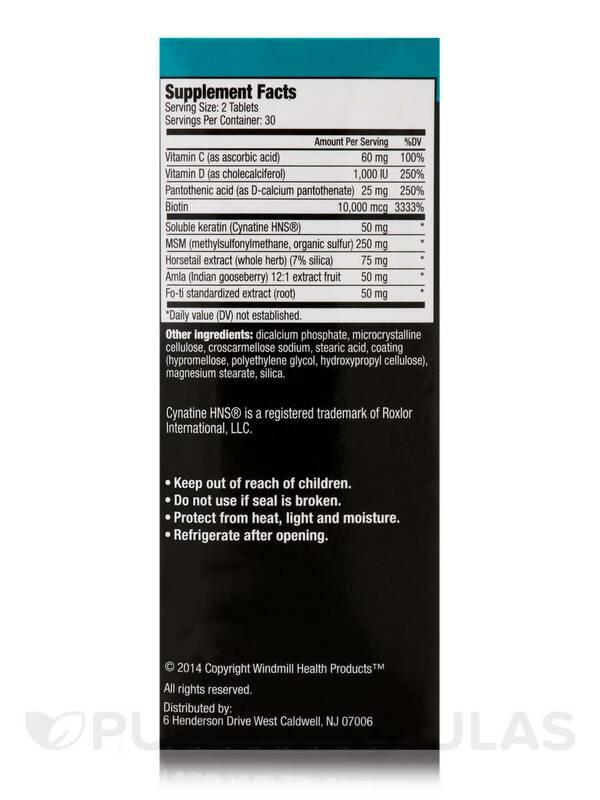 Methylsulfonylmethane (MSM) is a sulfur-based compound found in your body and also in green vegetables‚ milk‚ garlic‚ onions‚ and seafood. It could potentially build collagen‚ repair damaged tissues‚ and promote hair growth. It works by potentially boosting the production of hair cells to make your mane thicker and longer. 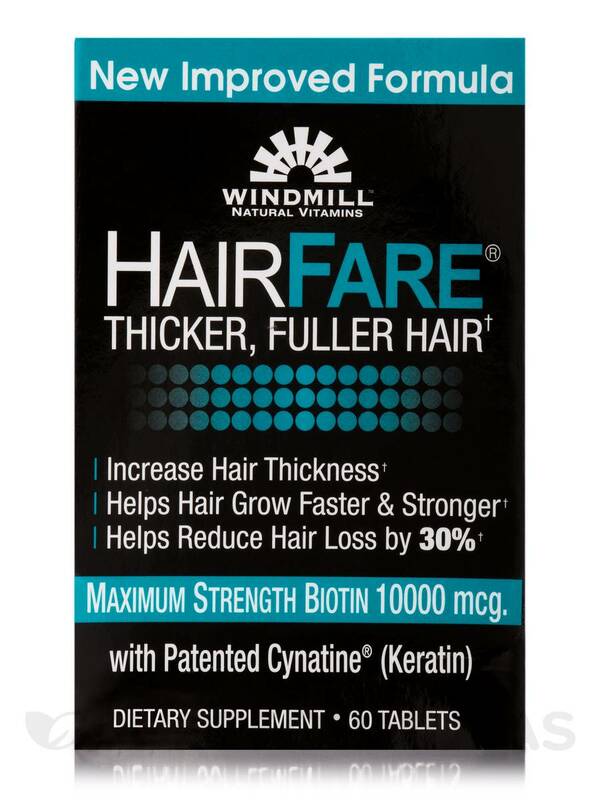 The protein keratin in this dietary supplement from Windmill may repair and strengthen damanged hair. 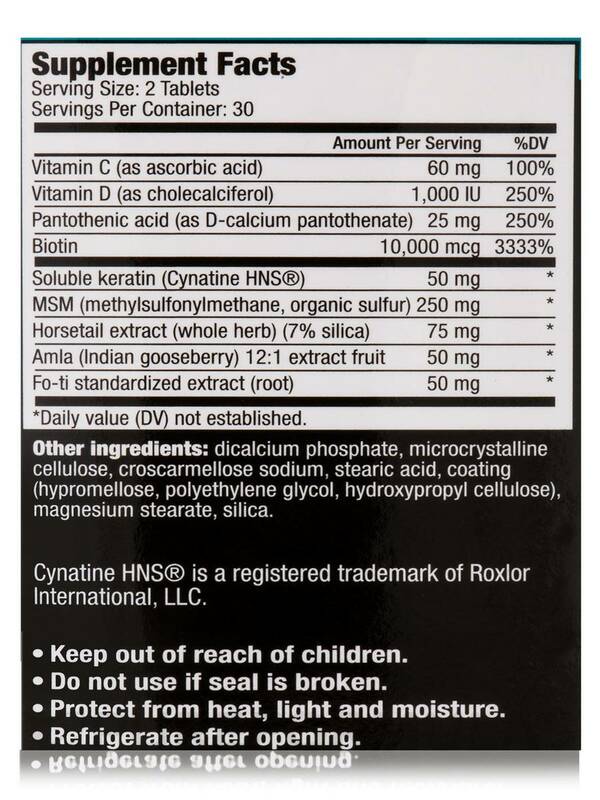 Vitamins C and D‚ biotin‚ and pantothenic acid may prevent deficiencies of these important nutrients in your body‚ fight free radical damage‚ and reduce hair loss. 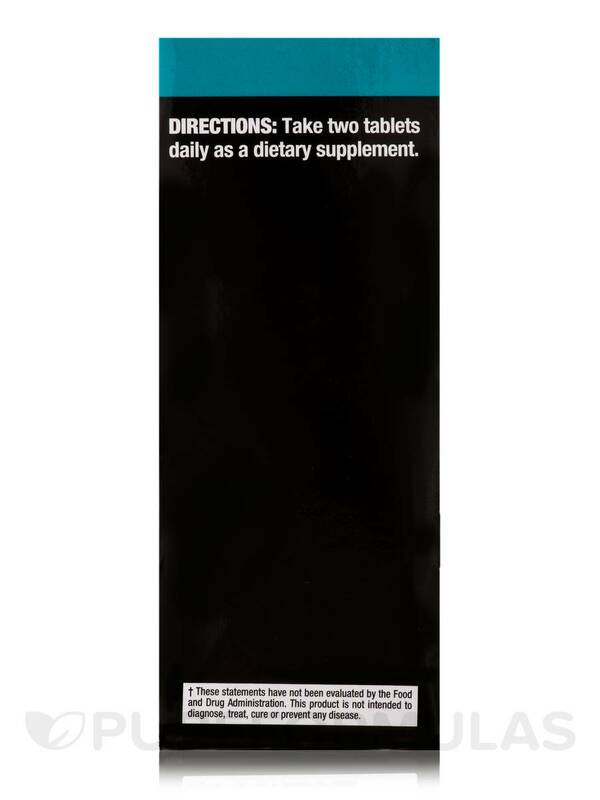 These vitamins may also boost circulation‚ stimulate rapid hair growth‚ and add volume to your mane. Extracts of horsetail‚ amla‚ and fo-ti may prevent premature graying‚ nourish hair from root to tip‚ and encourage hair re-growth. These natural extracts in Hair Fare® Tablets from Windmill may also fight oxidative stress‚ improve blood circulation‚ and strengthen hair follicles. Keep out of reach of children. Do not use if seal is broken. Protect from heat‚ light and moisture. Refrigerate after opening. Hair Fare = fair hair! 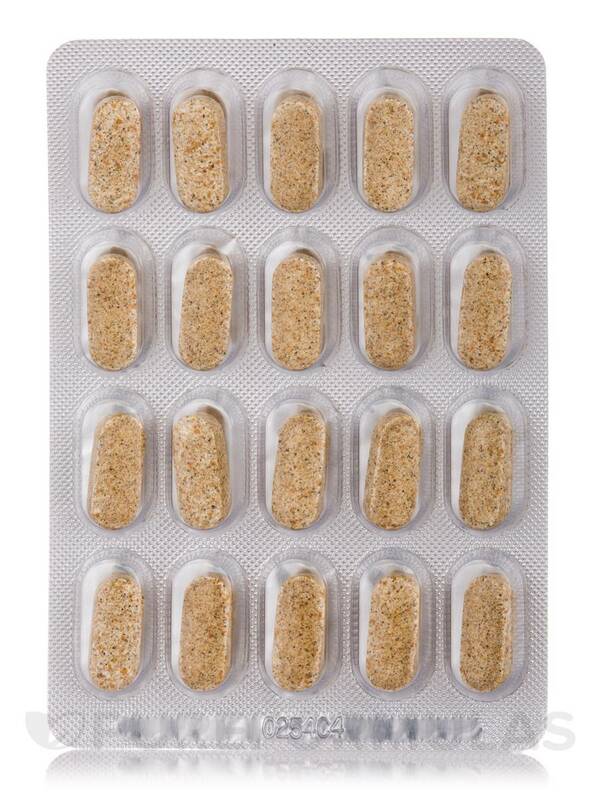 The daily dosage is only one caplet a day.